Bangkok has been named the top destination for travel and party in 2015 with 16 million visitors.Bangkok offers up world-class food and an unstoppable nightlife. At night, this urban jungle is an endless show and you can be center-stage! 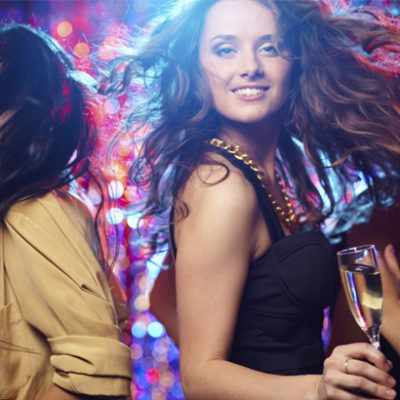 Even though Bangkok is rated the best city in Asia to throw a bachelorette party, it is worth to be well-guided, to avoid the megalopolis traps and hassles. 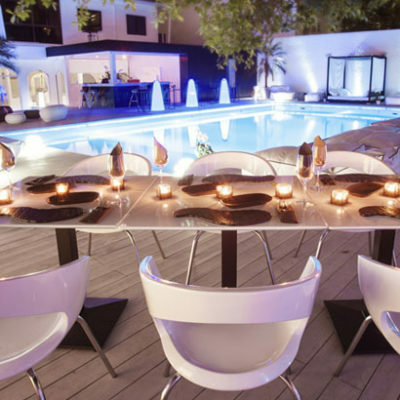 With all the hidden and underrated places to party, choosing the best spots in a short range of time can be a challenge. 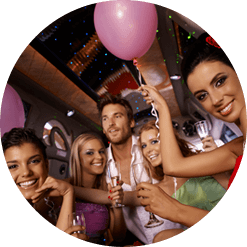 With Hen Nights Bangkok you are sure to choose the best options to fit your profile! As you might know, Bangkok is a city where the liveliest, fashionable spots change every 2 months. 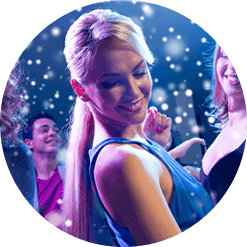 That is why we continuously change, update and customize our offers to make sure you will have the RIGHT PARTY, at the RIGHT PLACE, at the RIGHT TIME. 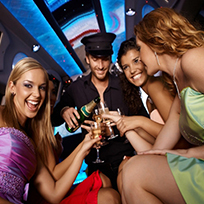 We used the services of HNB to organize our hen night from A to Z, they selected for us the best pool villa available in Bangkok, we selected HNB funky minivan for our daily transportation and their luxury stretch limo for the first night out. The stripper was very fun and hot and we had a chance to play many games with him: that was a great warm up before going out in a club that HNB privatized for us. So sad to leave Thailand after this legendary Hen night! Benjamin and his team helped us having the ultimate Bachelorette party in Bangkok. We first exchanged many emails and HNB prepared us a perfect program that totally fitted the Bride’s requirement. They came up with original ideas and advice that we would not think of by ourselves. Thanks to HNB team, we will have the best souvenir of our crazy time in Bangkok! © Copyright Hens Night Party Bangkok. All Rights Reserved.